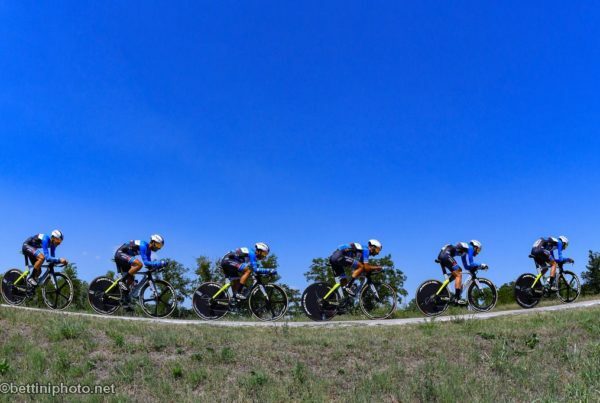 Trevigiani Phonix Hemus 1896 adventure in China ended today with Tour of China II last stage. The team directed by Volodymyr Starchyk returns home after the long trip with many results, including the 6th place obtained by Manuel Peñalver in today’s sprint, and the victory in the KOM classification obtained by Cristoff Jurado. The Panamanian champion proved to be the best climber of the Asian race and, thanks also to the support of his team mates, he won the polka dot jersey. Now the eyes of the cycling world look at Innsbruck, where the World Championships will be staged next week. 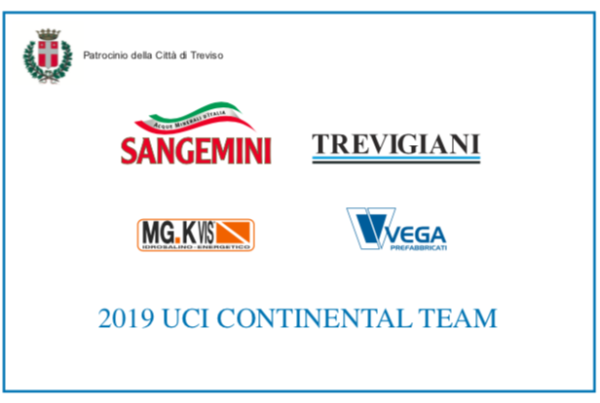 In Tirol, the team chaired by Ettore Renato Barzi and led by team manager Mirko Rossato will be represented by Alessandro Fedeli and Abderrahim Zahiri, summoned respectively by the Italian National Team and by the Moroccan one to dispute the Under 23 road race. 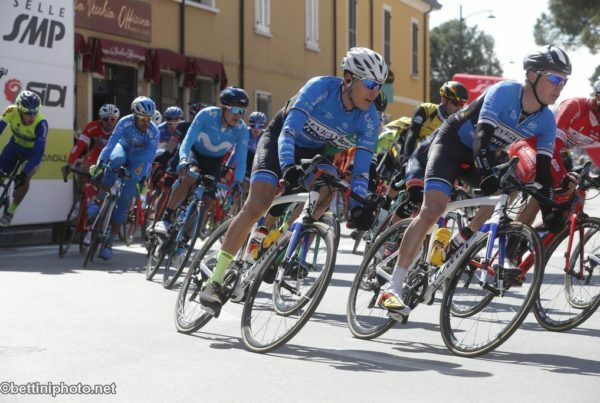 The historic team from Treviso wish to the two talented climbers to dispute a great race.